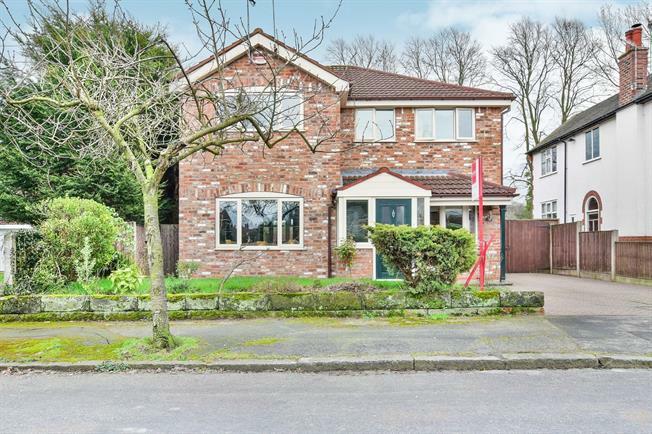 4 Bedroom Detached House For Sale in Altrincham for Asking Price £775,000. Presented to a high standard by the current house proud owners, this four bedroom, three reception room detached property is in move in condition. The fantastic kitchen/dining room leads out to the secluded back garden providing the perfect place to entertain family and friends. The property has a detached garage and off road parking for several vehicles in addition to lawned gardens to front and rear. A four bedroom family home in a very highly sought after location with garage and off road parking.